The order name "Primates" (literally: "those of first rank") was introduced by Linnaeus in 1758 for a group that included man along with several non-human primates known at that time. Interestingly, Linnaeus also included bats in his order Primates, but this was soon abandoned by other taxonomists. The number of living primate species recognized in standard classifications has been steadily climbing and has reached at least 350. It is highly likely that additional species will be recognized, notably because of contributions from molecular studies and the discovery of further previously unrecognized "cryptic species" among the incompletely studied night-active (nocturnal) primates. The total number of extant primate species is therefore likely to settle at about 400. 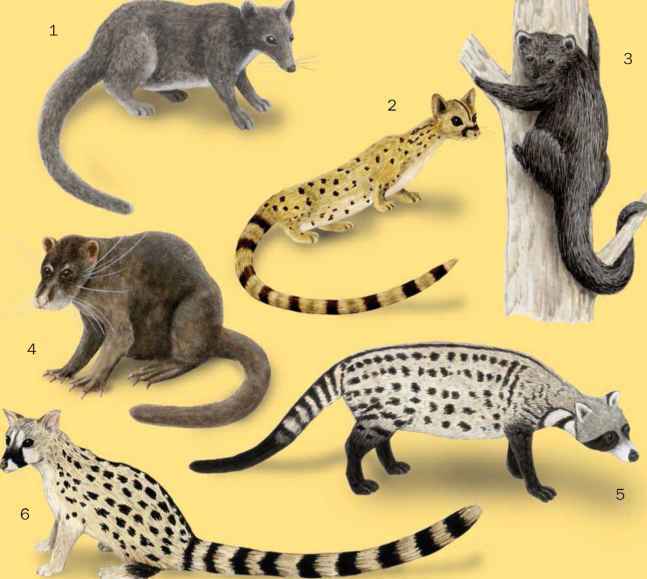 The living primates fall quite clearly into six "natural groups," based on a combination of geographical distribution and key characteristics: (1) lemurs (infraorder Lemuriformes), (2) lorises and bushbabies (infraorder Lorisiformes), (3) tarsiers (infraorder Tarsiiformes), (4) New World monkeys (infraorder Platyrrhini), (5) Old World monkeys (superfamily Cercopithecoidea), (6) apes and humans (superfamily Hominoidea). The last two groups—Old World monkeys, apes, and humans—are relatively close together, so they are given the status of superfamilies within the single infraorder Catarrhini. The first three groups of living primates (lemurs, lorises, and tarsiers) have all retained numerous primitive features, and these "lower primates" have therefore commonly been allocated to the suborder Prosimii (literally: "before the monkeys"). The remaining three groups (monkeys, apes, and humans) all share a set of advanced characters, and these "higher primates" have been allocated to the suborder Anthropoidea.